We offer an flight examiner comprehensive services in the scope of obtaining - skill tests and assessments of competence (flight training for initial obtaining of the aviation qualifications, aviation ratings and aviation certificates), examinations of flight crew (revalidation of the aviation qualifications, aviation ratings and aviation certificates) and renewal (renewal of qualifications, ratings and certificates). In addition to flight exams and flight tests, we provide also the English language proficiency examinations as required by ICAO (ICAO English language proficiency). Our TSP organization (Testing Service Provider) is authorized to provide the aviation English language courses and aviation English examinations of the personnel involved in the operations according to ICAO standards and Regulation EC 1178/2011. 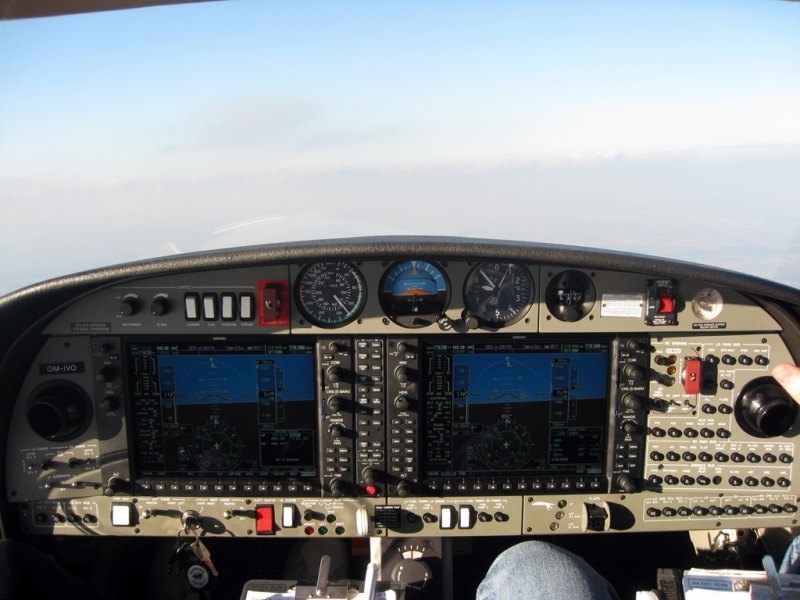 Most of the flight examinations are performed on next-generation airplanes. 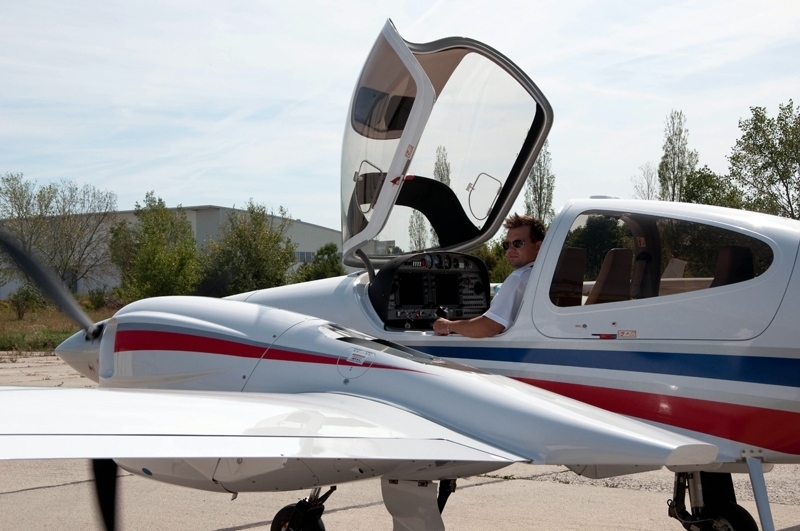 Our flight examiners are subject to approval and under the supervision of the Transport Authority of Slovak Republic. Our mother company is approved as an TSP organization (Testing Service Provider) to provide aviation language courses as required by ICAO and Regulation EC 1178/2011 for aircrew and aviation personnel. In addition to teaching and aviation language training TSP is also authorized to carry out English language proficiency exams according to ICAO and EC1178/2011 for aviation personnel. We are cooperating with the team of the language proficiency examiners who are authorized to issue the ICAO English LEVEL 6, which is valid indefinitely. You can also take a recurrent training or refresher training with experienced aviation professionals - flight instructors experienced in the commercial air transport prior your re-validation proficiency check, prior the flight examination. 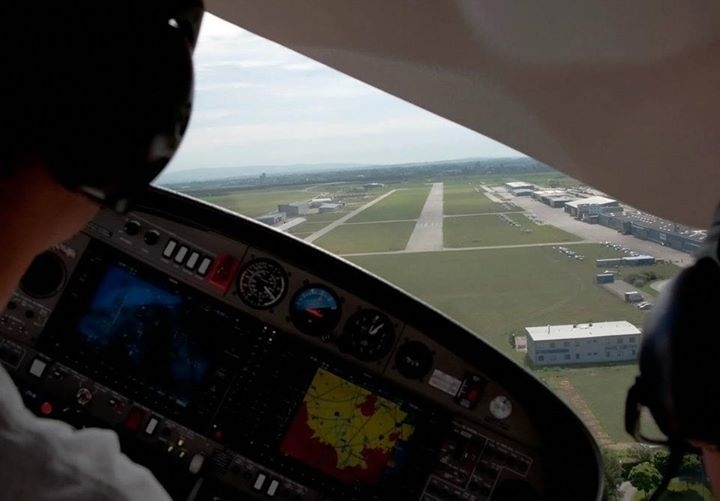 Flight School is located at Bratislava airport (LZIB/BTS) or Brno-Tuřany (LKTB/BRQ) where night flights or IFR flights can be taken virtually anytime. All of the flight tests (proficiency checks, skill tests and assessments of competence) are performed mainly at the airports Bratislava - M.R. 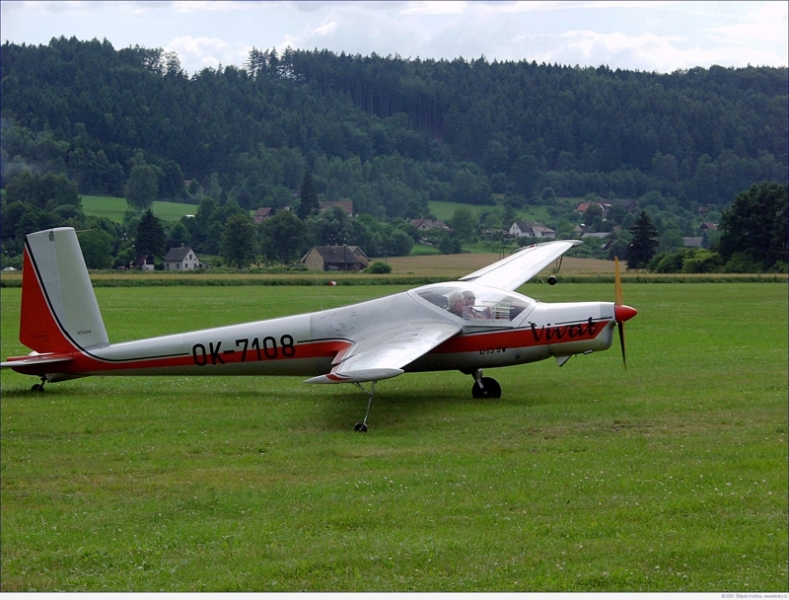 Stefanik (LZIB/BTS), or Brno-Tuřany (LKTB/BRQ) or Krems, Austria which are the homebases of our partner flight school. Our clients are provided with full support for administrative formalities related to the administrative issues of the flight tests. 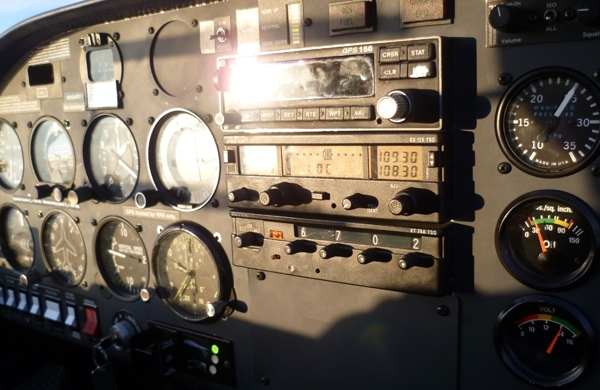 Our offer for flight test (proficiency checks, skill tests and assessments of competence) is focused also for those pilots who have previously been holders of any of the expired aviation ratings, i.e. class ratings, instrument ratings and pilot licences and currently would be interested to resume their expired aviation ratings. 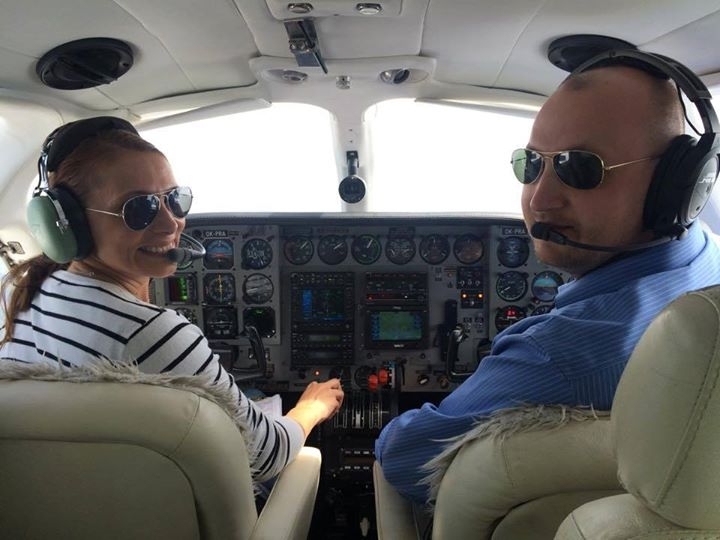 Our partner flight school in Bratislava, Slovak Republic, Brno-Tuřany, Czech Republic or Krems, Austria provides comprehensive services in the field of the aviation or training. 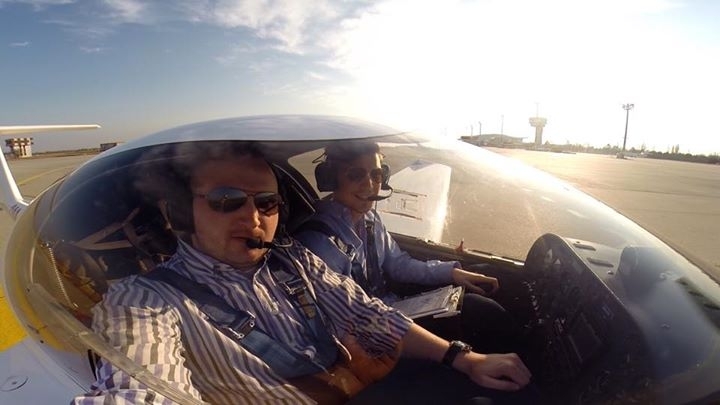 By cooperation with the flight school Bratislava we can prepare a complete set of the individual flight training required for the renewal of your aviation qualifications as required by Regulation EC 1178/2011 provision FCL.740 (b) (1).